Rajbiraj, Saptari –Local people of Rupani Rural Municipality-6 in Saptari have complained that they are forced to drink polutaed water supplied by the District Drinking Water and Sanitation Division Office. "Water pipes have broken at many places and water is supplied without purification," said a local resident Brija Man Tamang. The local people have also blamed the office employees and the water consumer committee for pocketing budget released for the water pipe repair. It cost Rs 60 million to launch the project. 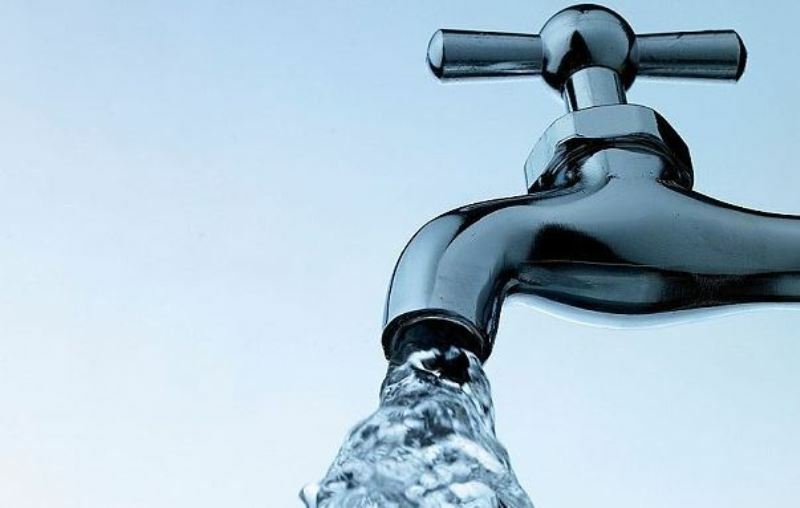 The villagers have installed water taps at the cost of Rs 1500 each, and they have been paying Rs 200 each house per month for the water supply. When asked, treasurer of the consumer committee Lal Bahadur Tamang showed ignorance about the matter.